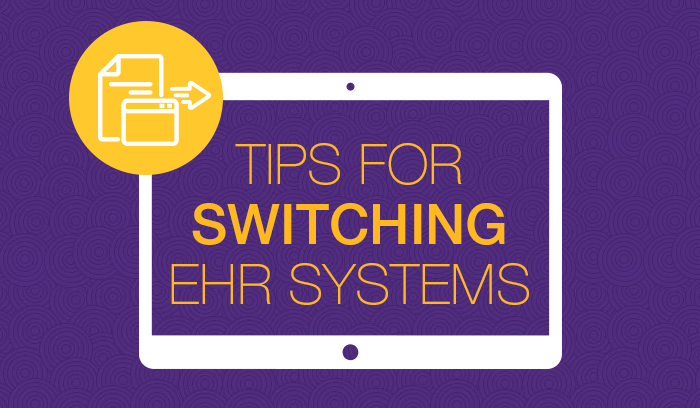 Thinking about making the switch to a new electronic health record (EHR) system? As healthcare continues to move forward at an exponential rate, it can prove challenging to keep up while simultaneously providing your patients with quality care. Below are some of the top factors to consider when evaluating EHR systems to help make the right decision for your practice in the ever-changing healthcare landscape. Ask yourself and key stakeholders these questions. How many providers and additional users will utilize the system? Will a current staff member have the resources to help with the implementation process or will you have to consider hiring someone? How much training will your team need to truly succeed? Knowing your practice’s answers to these questions ahead of time will help prepare you for the decision-making process ahead. The right time to move forward can vary from practice to practice. 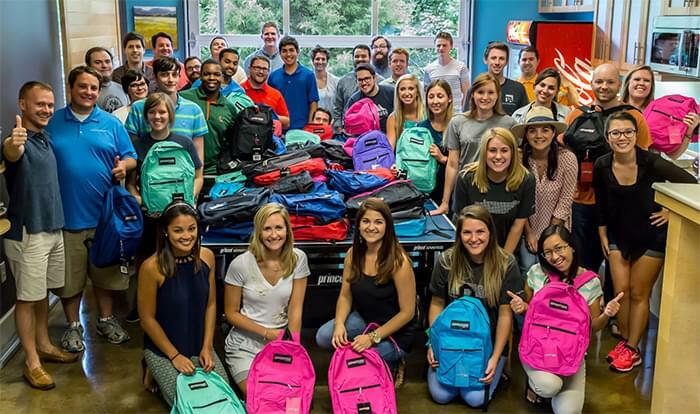 Budget, resource availability, and other office logistics can play a role. Building a consensus among stakeholders may prove challenging, but don’t let that prevent you from exploring new systems that can help save time, decrease spend, and exceed expectations. Changing compliance regulations and the transition to value-based care have resulted in the need for advanced technology, particularly when it comes to your EHR system. One size does not fit all. Using an EHR system designed for a general practitioner or podiatrist won’t fit your workflow if you’re an ophthalmologist or an orthopedic surgeon. Look for a system with built-in specialty knowledge available at your fingertips. A system with an adaptive learning engine can learn your specific workflow and preferences, saving you valuable time with each patient. A true cloud software as a service (SaaS) solution is much more scalable than a server-based model. The cloud can eliminate the need to purchase additional EHR servers, workstation licenses or hiring additional staff to manage hardware which can help save money. 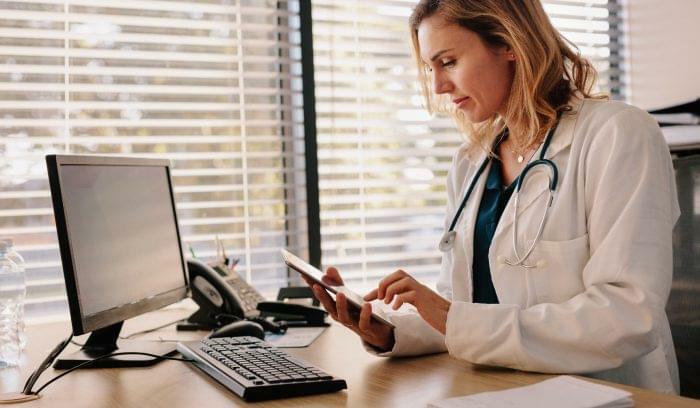 The mobility and freedom of a cloud-based EHR system can help you manage your practice from virtually anywhere and at any time as long as you have a secure internet connection. When it comes to software and technology in general, you get what you pay for. You have to know what you are willing to spend and realize it’s a long-term investment that should benefit your practice’s health for years to come. Not utilizing the right software or opting for the “cheapest” option may cost you more—and not just financially—in the long run. Get a glimpse into a company’s history, from who founded it to financial stability, ownership, and other meaningful milestones along the way. Industry articles and company-issued press releases serve as great historical information to reference. Both technology and healthcare are ever-changing industries, and when you mix the two together, the changes become exponential. When evaluating EHR vendors, look for a company that exhibits a history of product improvements and enhancements and truly values client feedback. A forward-thinking company should plan ahead for industry changes. Seek out a company that has a proven track record of success and has received recognition from third-party sources. This can add to a company’s credibility. The old adage “seeing is believing” rings true. It’s one thing to read and hear about technology, but seeing it in action can add a whole new perspective. Take the time to further investigate the EHR platforms that pique your interest. Schedule demos—either web-based or in-person—with several vendors so you can evaluate the pros and cons of each system. Comparing EHRs to your current system can help you make a more informed decision. Industry conferences provide in-person opportunities to learn more about EHR systems you’re considering and give you the chance to meet members of the company which may factor into your decision. You may have concerns about how to transfer the data from your current EHR system to a new one, but data transfer and retention occur often. This process can be handled several ways. A full conversion of data may seem ideal, but it may be the least cost-effective and unnecessary. Look for a vendor that can provide options. Realize that once you move past any data challenges, you will have moved on to a better system, the benefits of which should outweigh your initial concerns around data transfer. Having access to a skilled team through both online and in-person trainings—plus one that can provide guidance on compliance—will prove invaluable. Make sure the vendor you select offers robust training and support options and that they can help you every step of the way, even if it’s years down the road when you need additional assistance and guidance. Some companies have an IT team who trains clients, but access to team members with real-world clinical experience in your specialty can differentiate one vendor from another. Like what you saw from a demo? Take the next step. One of the best ways to fully understand how a product works is by hearing directly from current clients. Ask to schedule a phone conversation, or better yet, visit a practice to see how the EHR works not just in theory but in a clinical setting. Hearing directly from your peers will help to answer questions and may even spark new ones. Ready to move on? Ask these key questions. You should hear a resounding ‘yes’ on the questions below from your new, potential EHR company. This list is just a start. Note the shortcomings and frustrations with your current EHR system, and make sure you address those properly, too. Is the EHR designed for your specialty with applicable diagnoses, treatment options and coding functionality needed? 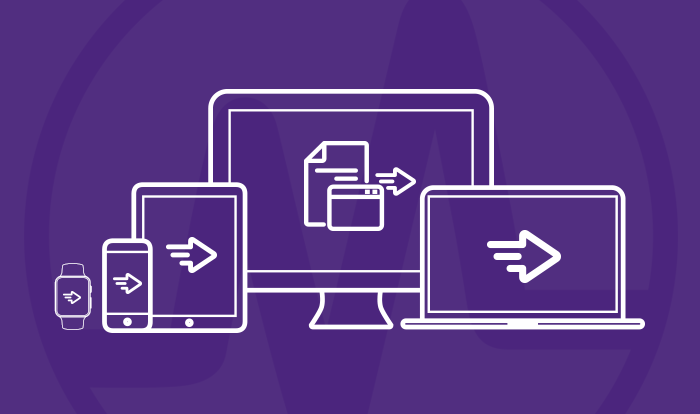 Does it meet the workflow requirements of your practice? Can you touch and swipe on an iPad interface instead of typing or having to use a desktop computer? Will it enable you to address changes in the industry including the Merit-based Incentive Payment System (MIPS)? Is it a true cloud-based platform? Does the company offer an all-in-one solution including an analytics platform, practice management solution and revenue cycle management service? Do they offer patient engagement tools like a patient portal and an iPad check-in kiosk? Is the support team based in the U.S. with accessibility during standard office hours? Are they responsive to customer needs? Is the company stable and does it have a positive reputation? Do they continue to develop and enhance their products and value client feedback? At the end of the day, you want to select a healthcare technology vendor that can help you during your transition from your current EHR system, so you can return to taking care of your patients with more freedom and flexibility. Michael B. Rivers, MD, is an on-staff physician at Modernizing Medicine and serves as the Director of EMA™ Ophthalmology. 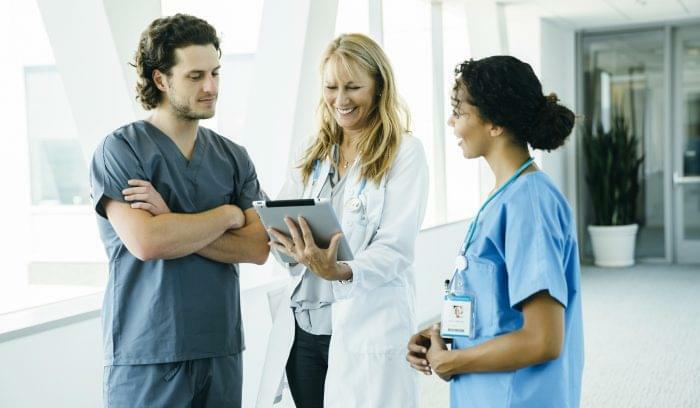 The on-staff physicians help Modernizing Medicine evolve their EHR platform, EMA, by combining their years of clinical experience with their expertise implementing and using it. 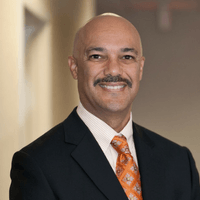 Dr. Rivers previously practiced at the Retina Group of Washington (RGW) and is a board certified ophthalmologist. Dr. Rivers speaks with physician users, listens to their needs and communicates them to the development, customer success and other teams at Modernizing Medicine. He is passionate about helping doctors be better doctors by diminishing the time and effort needed to run the business, so they can spend more time with patients. Dr. Rivers obtained his undergraduate degree in chemistry from Princeton University and earned his MD from Weill Cornell Medical College. He was a Surgical Retina and Vitreous Fellow at the University of Iowa Hospitals and Clinics.